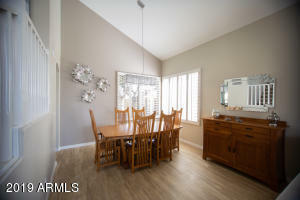 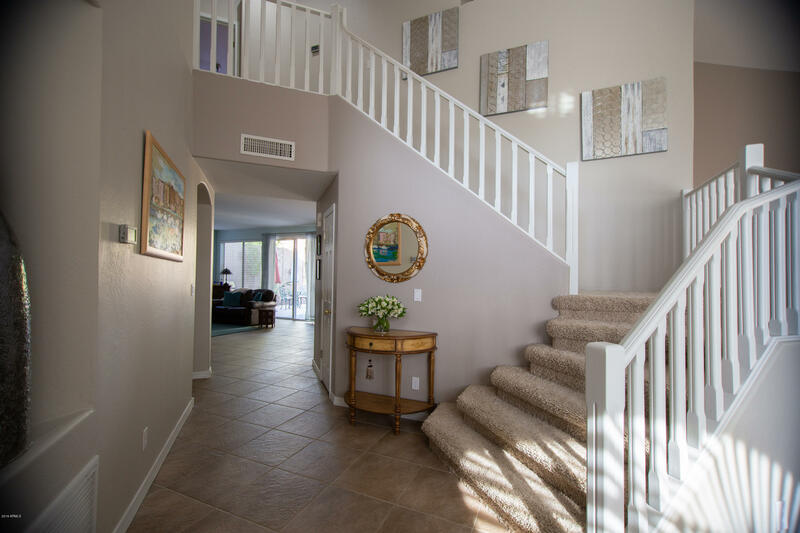 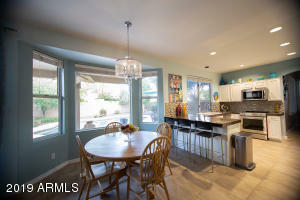 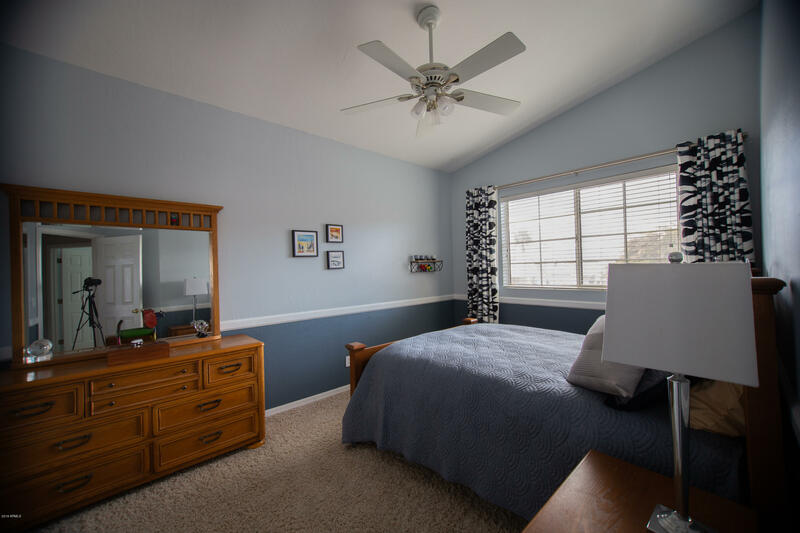 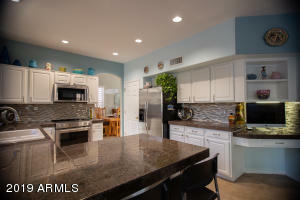 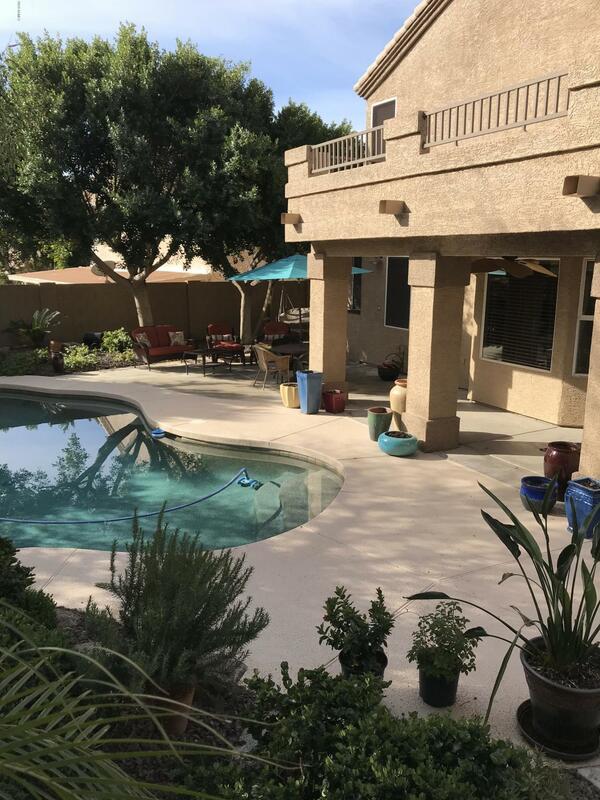 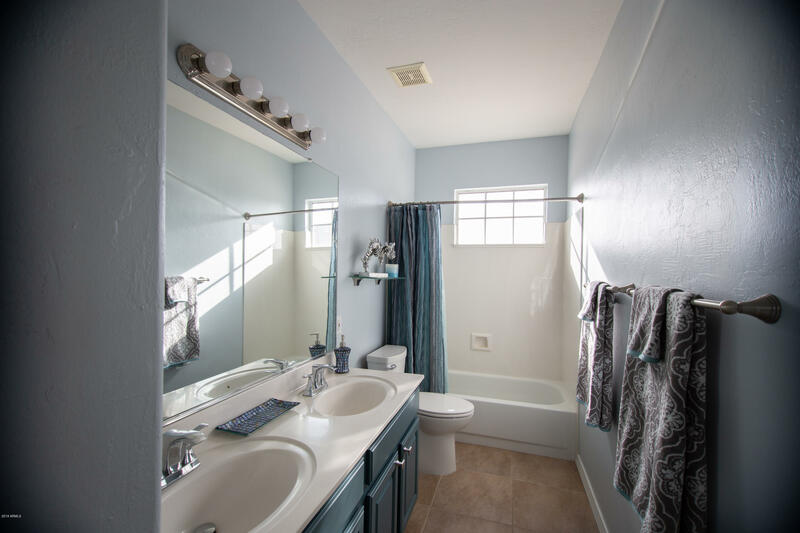 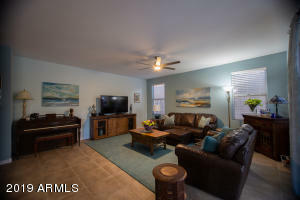 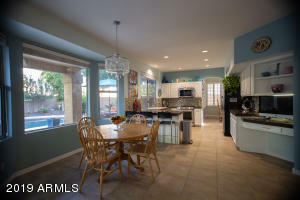 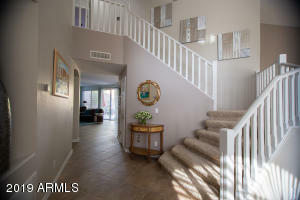 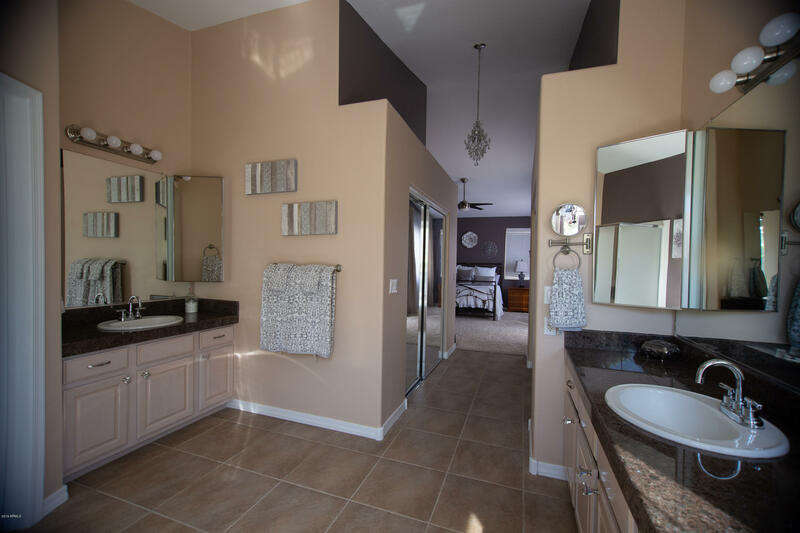 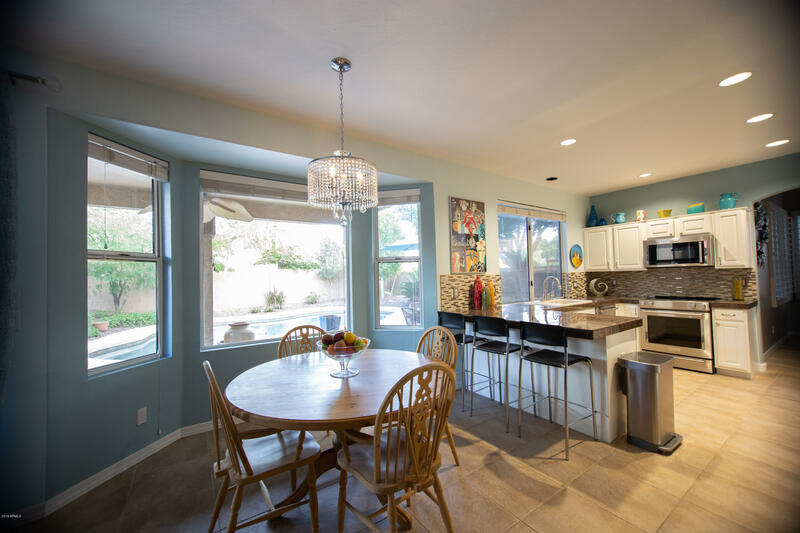 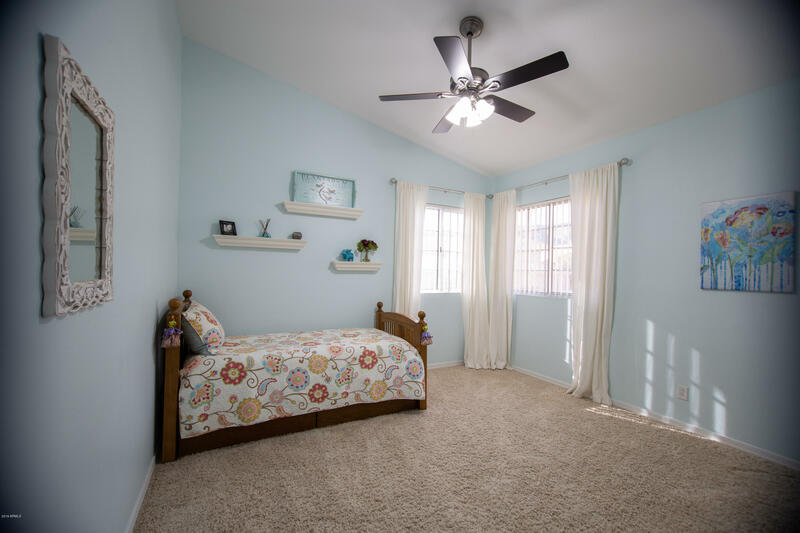 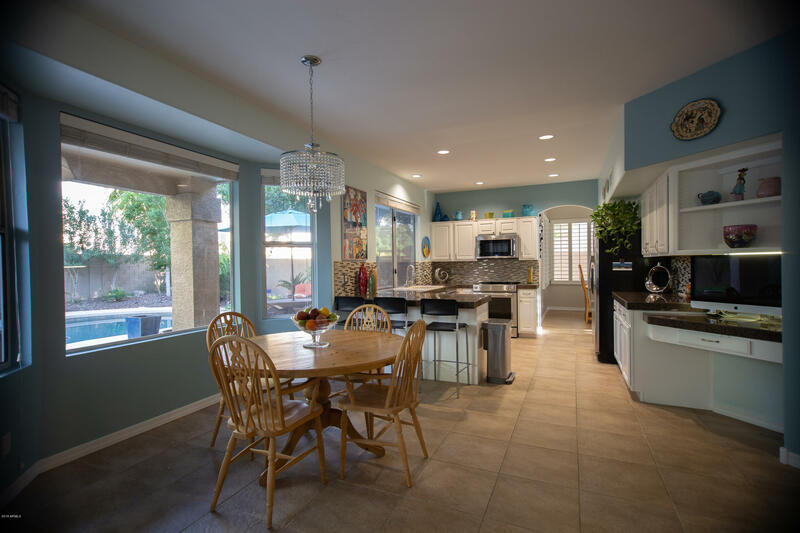 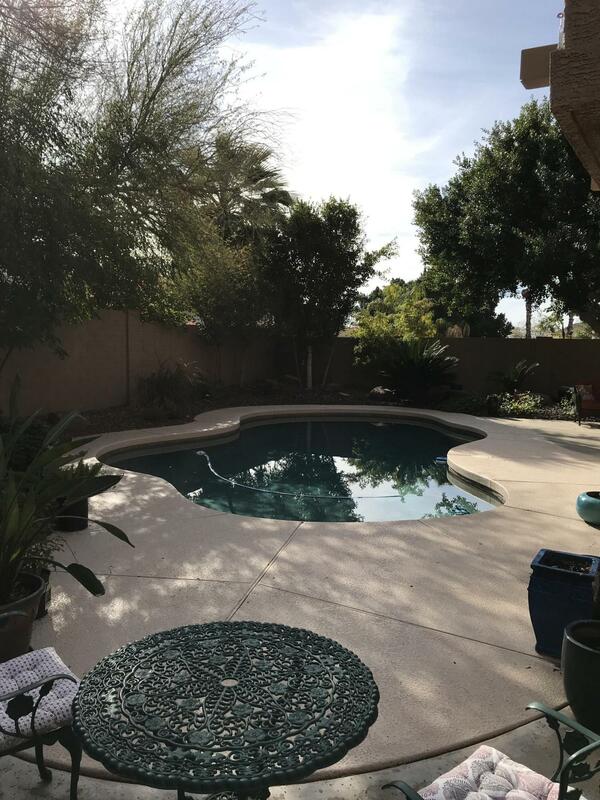 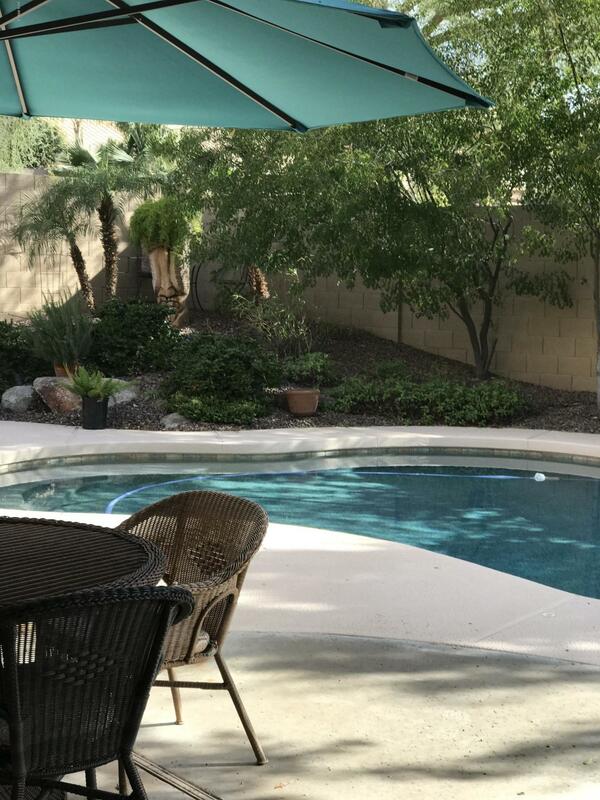 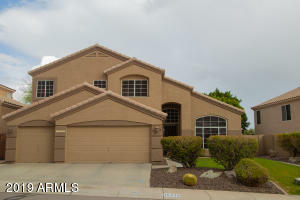 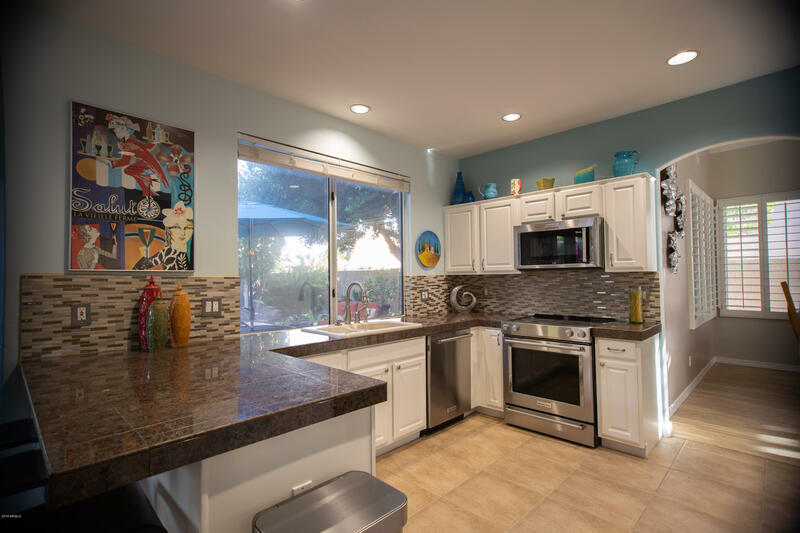 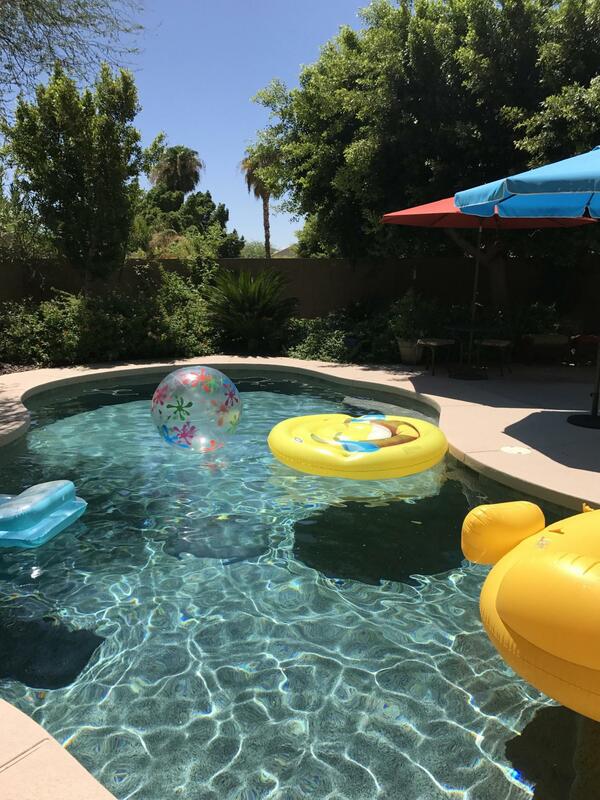 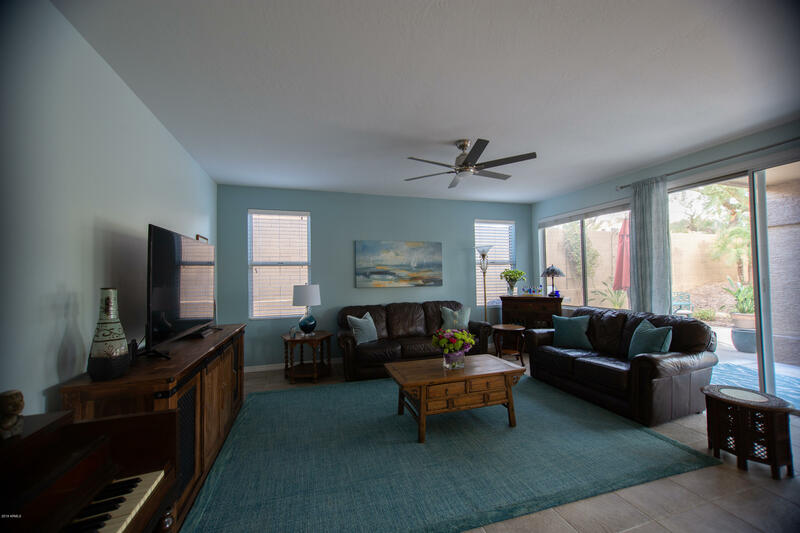 Situated in the Foothills of South Mountain, Ahwatukee, is where you will find this spacious 5 bedrooms, 3 bathrooms, 3 car garage, immaculate home. 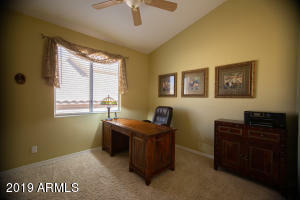 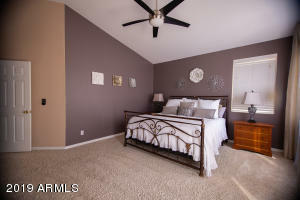 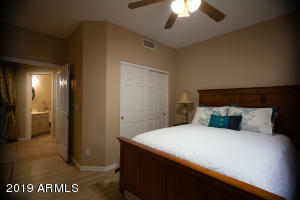 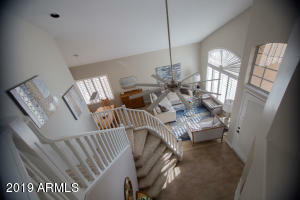 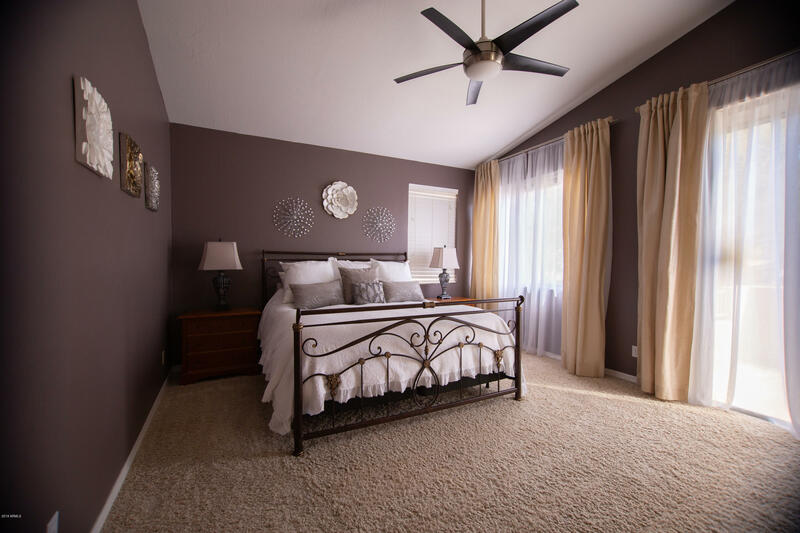 There are 4 bedrooms upstairs, including Master bedroom with walkout balcony and mountain view. 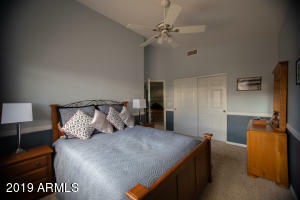 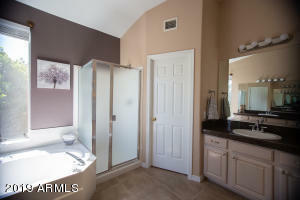 Downstairs find 2nd Master bedroom which could double as guest, or ''Mother-in-law'' suite. 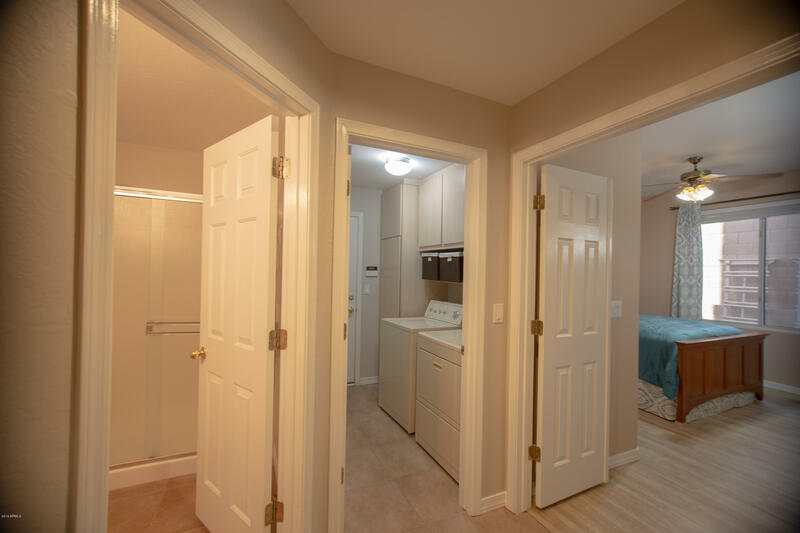 Updates include airconditioner, ss appliances, new tile splashback and new flooring in greatroom and guest suite. 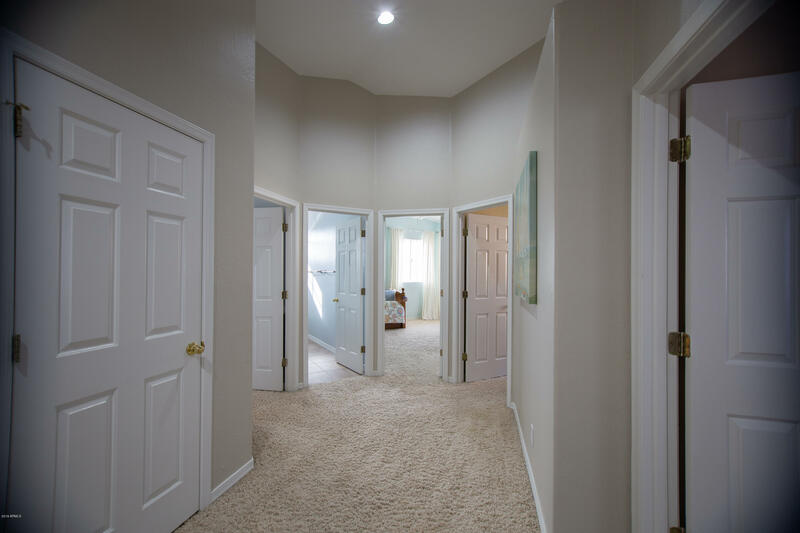 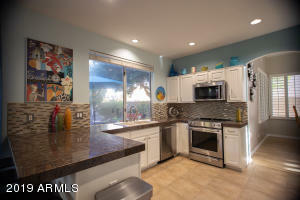 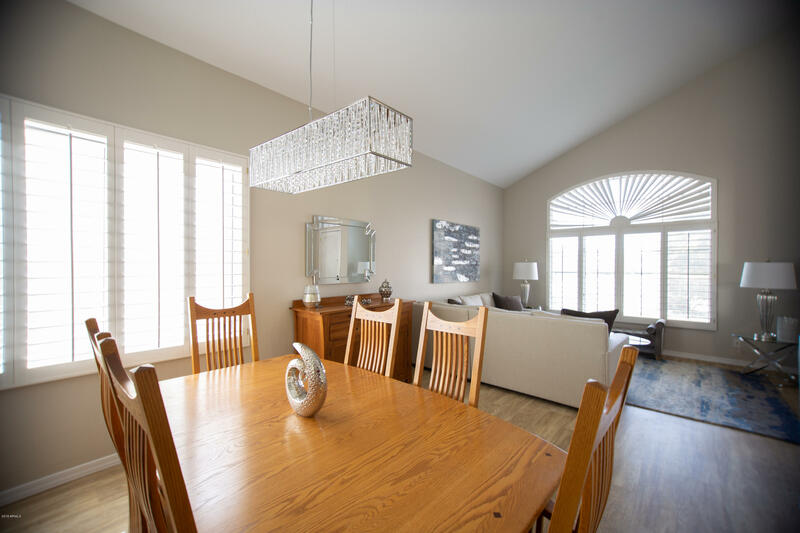 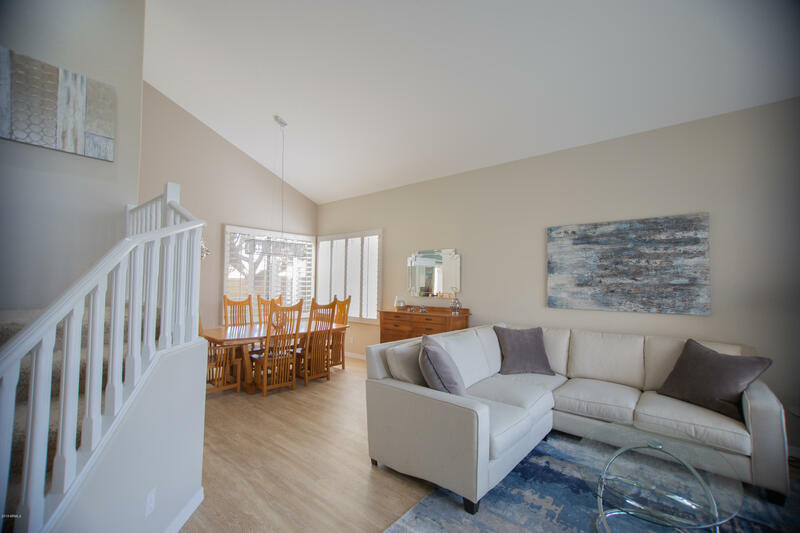 Soaring vaulted ceilings welcome you, flowing through to the family room and eat in kitchen. 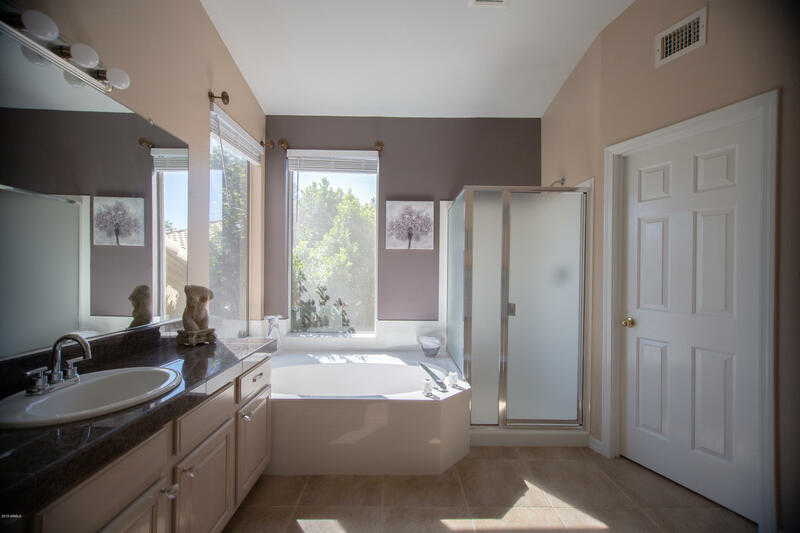 Huge windows overlook the sparkling pool and mature trees, offering privacy and shade. 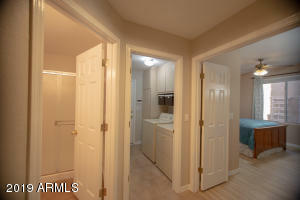 Enjoy the active lifestyle, only 500 feet away from beginning of trailhead. 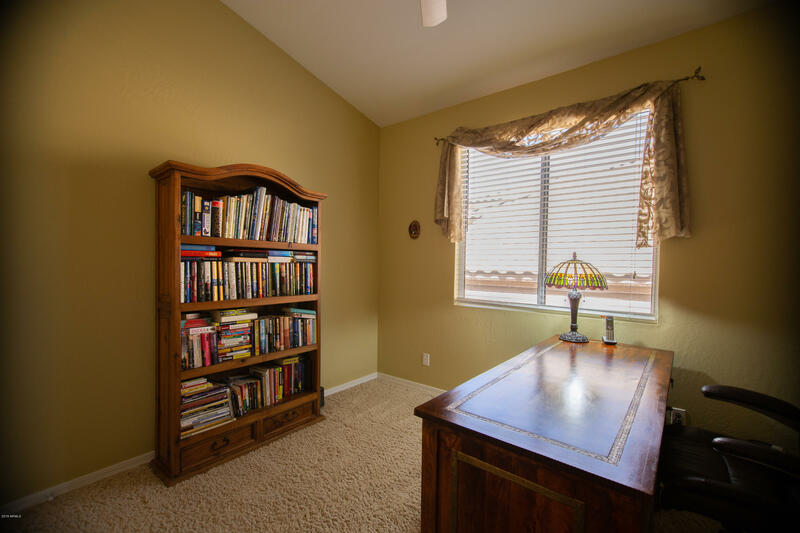 Kyrene School District. 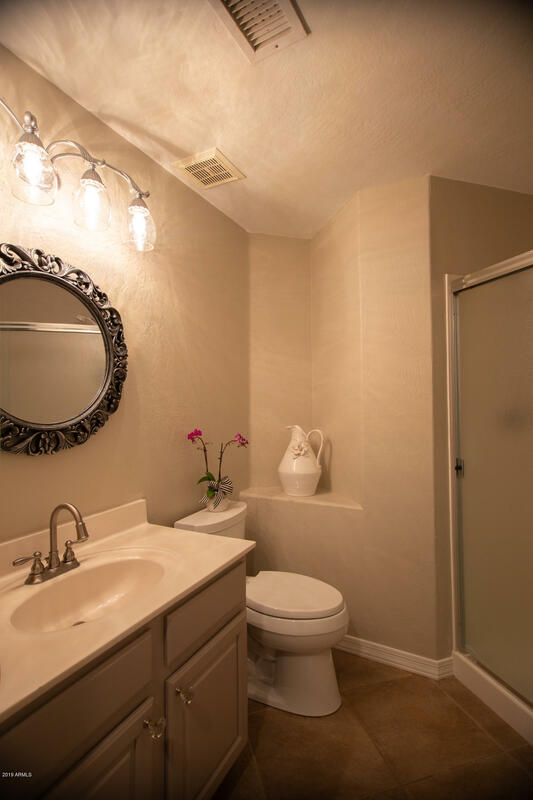 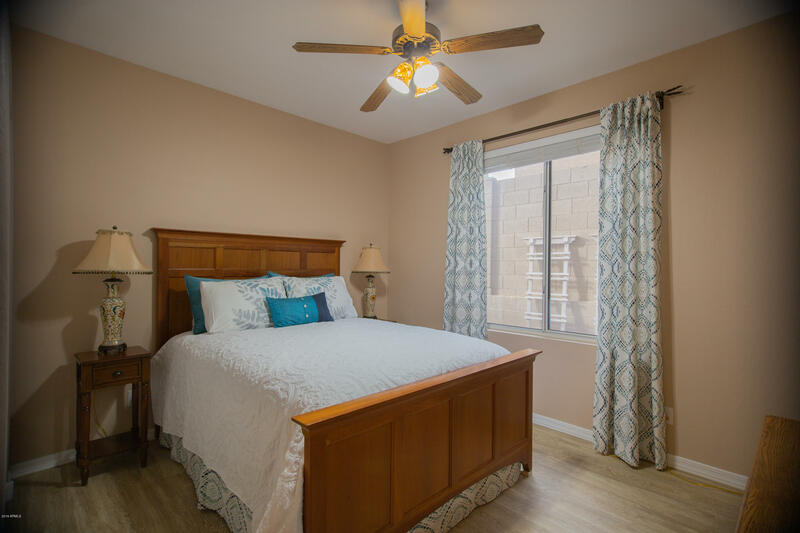 Easy access to freeways, shopping and restaurants 5 minutes away.